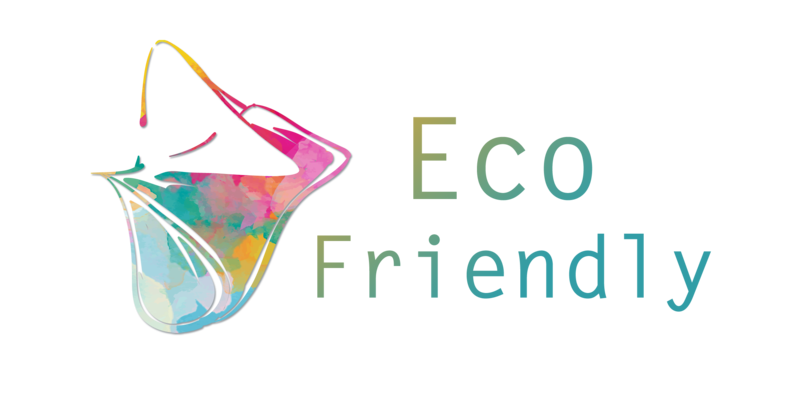 Ecofriendly.my is Malaysia&apos;s official reseller of Envirosax®, the original designer eco-friendly alternative to disposable shopping bags. Founded by Belinda Coker in 2004, Envirosax® originates from Currumbin Valley in South East Queensland, Australia. The Envirosax® team uses renewable and recyclable products where possible and is committed to operating on ecologically sustainable principles. Envirosax® bags are developed to replace unsustainable one-use items while still carry the fashionable design element that it is renown for. Lightweight, portable, waterproof and can last up to five years, each Envirosax® bags potentially replaces 5,000 one-use plastic bags over their lifetime. Featuring bold prints in a range of lively colours, Envirosax® bags are available as single bags or as part of a series pouch containing three to five beautiful bags from each design series.